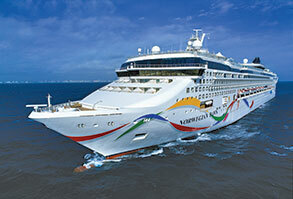 Get to know the Norwegian Dawn as you enjoy its many amenities, spa treatments, delicious cuisine, and scintillating events during our overnight passage to Halifax. 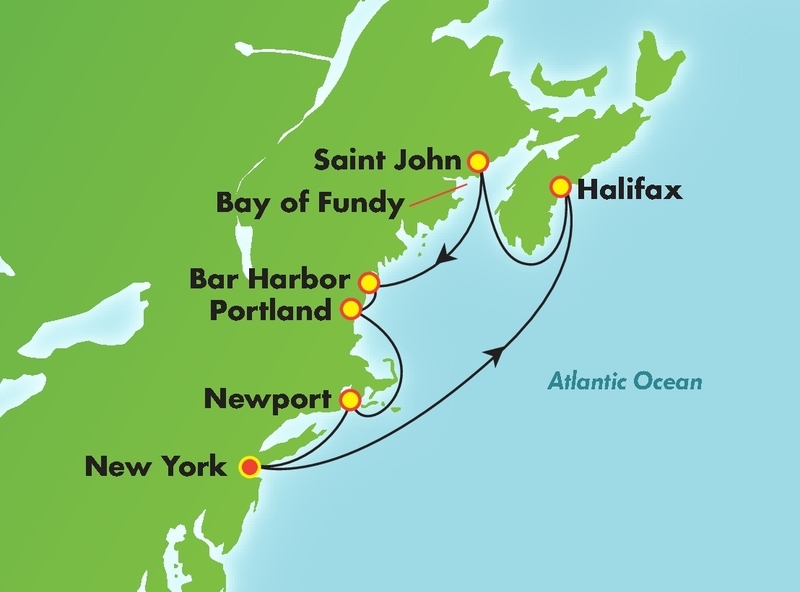 Admire the rugged coastline that surrounds Halifax, the world’s second-largest natural harbor. This beautifully preserved city is Nova Scotia’s capital and was founded in 1749. Take steps through history and climb to The Citadel to witness the Old Town Clock. This coastal attraction has retained much of its charm since its glory days of the 1900s, when America’s elite vacationed here in opulent summer cottages. Surrounding the rock-bound harbor is the world-famous Acadia National Park where the opulence of nature is on display. During the 19th century, Newport served as the summer playground for the rich and famous. Residents displayed their fabulous wealth in the form of palatial estates overlooking the Atlantic. Today, these extraordinary and meticulously maintained homes line the city’s famed “Mansion Row” and are a must-see for any visitor. If being pampered is your idea of a vacation, the Mandara Spa is the place for you. This full service beauty salon and spa offers a wide range of spa treatments to rejuvenate your body and soul..